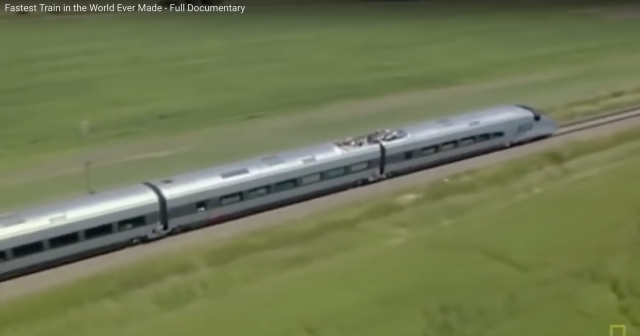 Building high speed trains that run more than 300 km/hour. Every year, French high speed train manufacturer Alstom uses more than 22,000 sq m of sheet metal, enough to cover three and a half football fields, to build the trains. The newest trains feature all-aluminum body shells. Two machines side-by-side. Same part. Same program. Very different results. 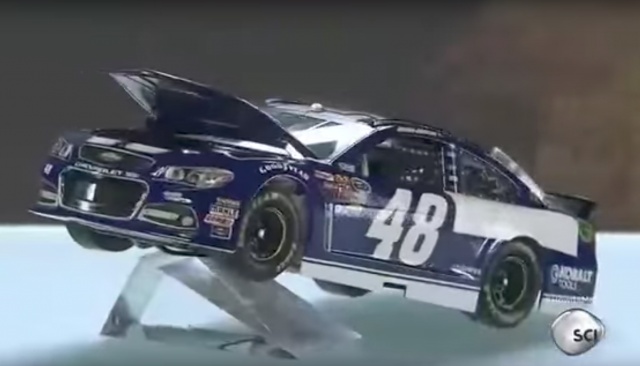 Ever wondered how NASCAR race car bodies are made? 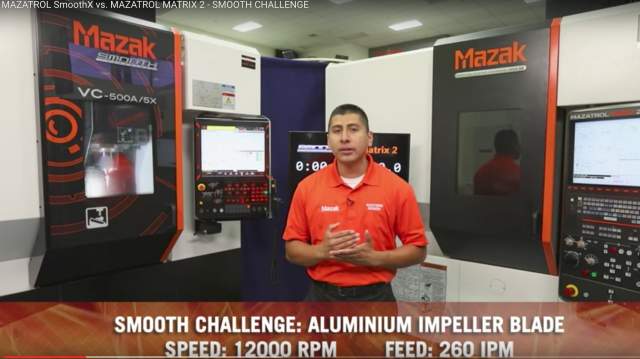 Check out this How It's Made episode to find out the machining, fabricating and welding processes involved. 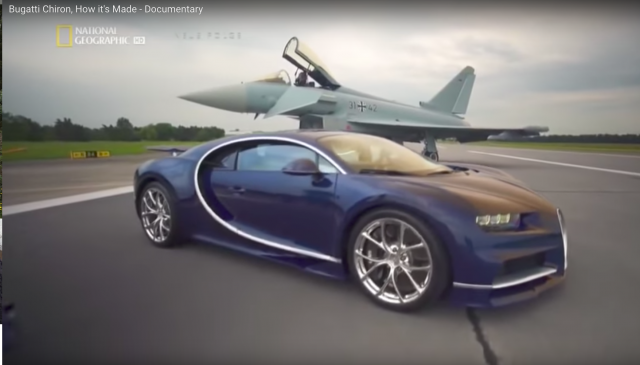 The How it's Made series looks at how the Bugatti Chiron is manufactured. Prima Power's Punch Genius is a new generation of servo-electric punching systems with numerically controlled, servo-electric axes. Here are some of the world's most dangerous and tallest bridges ever built and naturally formed like the Immortal Bridge in China. 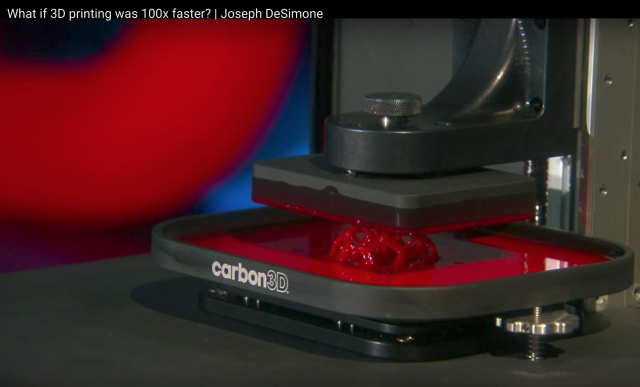 What if 3D printing was 100 times faster? What we think of as 3D printing, says Joseph DeSimone, is really just 2D printing over and over ... slowly. Onstage at TED2015, he unveiled a bold new technique — inspired, yes, by Terminator 2 — that's 25 to 100 times faster, and creates smooth, strong parts. Could it finally help to fulfill the tremendous promise of 3D printing? 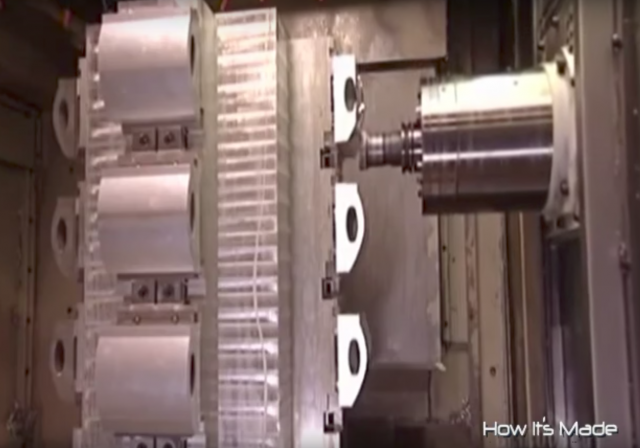 Watch how aluminum golf putters are made in this "How It's Made" episode. 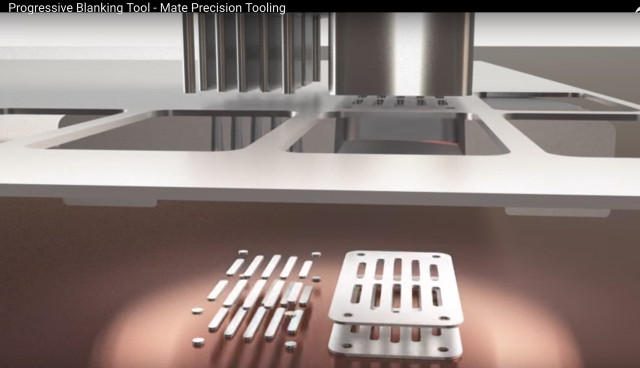 A new video from Okuma America Corp. shows how flat turning, a feature on the OSP control, is used for machining polygons. 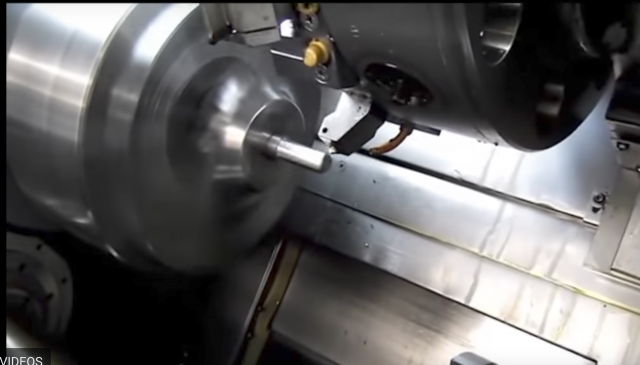 Flat Turning allows for continuous spindle rotation, which reduces both machining time and part cost while eliminating the need for time intensive milling operations. 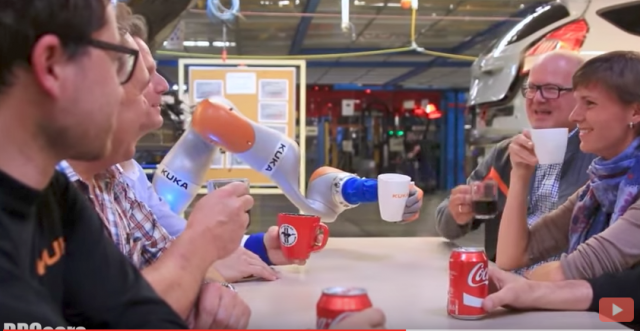 Ford Motor Co. is testing KUKA collaborative robots in some of its plants. 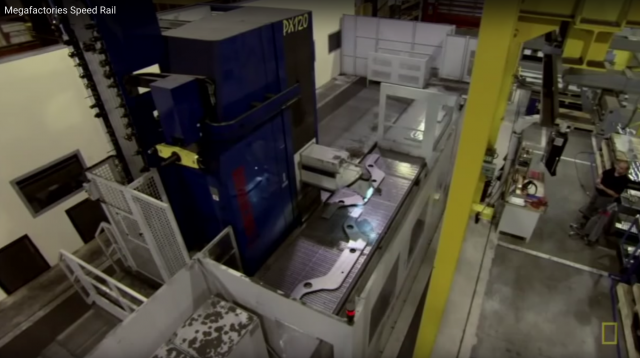 See how one robot is becoming part of Ford's automotive manufacturing team. It's considered one of the first in the world to work hand-in-hand with people on the assembly line. Watch how BMW manufacturers its motorcycles. 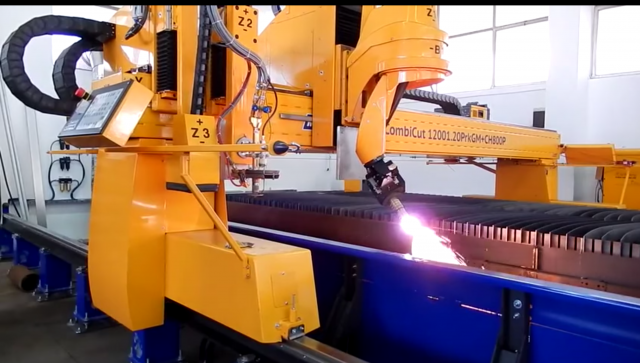 MicroStep's CombiCut machine combines cutting of pipes and plates on one machine platform. Insights into how high speed trains in Europe are manufactured. Robots accomplish tasks too complicated or dangerous for humans. The strength and speed of a robot's movement and problems solving skills are favoured for completing jobs faster than humans. 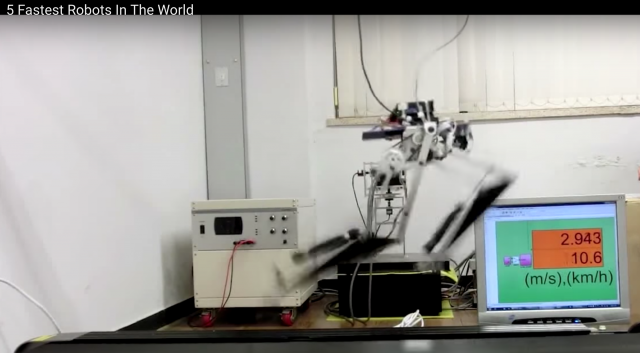 Meet some of the fastest robots in the world. 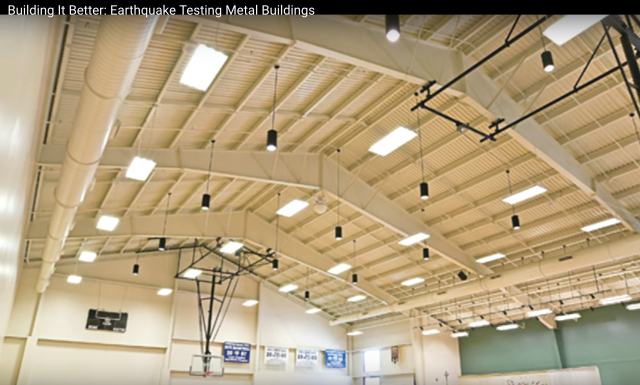 See all the action as industry and university researchers team up to find the limits of innovative metal building designs as they are subjected to some of the most extreme earthquake shaking ever recorded. 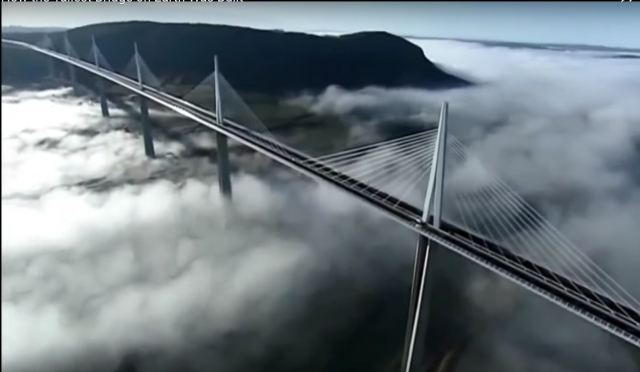 The Millau Vaiduct in Southern France is the tallest bridge in the world with one mast's summit at 343.0 m (1,125 ft). 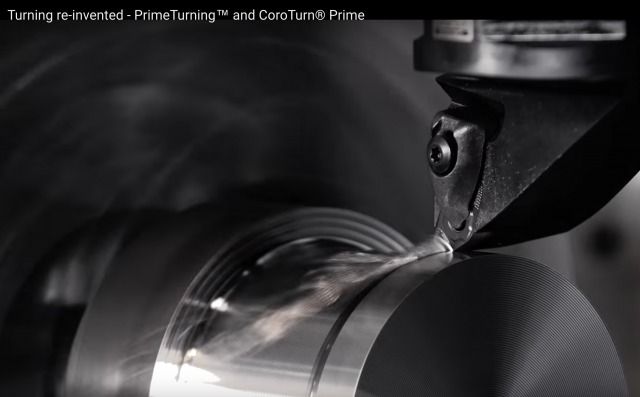 Sandvik Coromant has introduced a new concept in turning: PrimeTurning, a new turning methodology which enables turning in all directions. 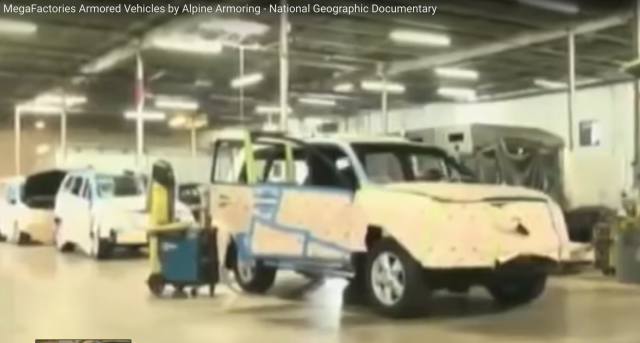 See how some armoured vehicles are made in this National Geographc Documentary that explores Alpine Armoring's manufacturing operations where such vehicles are made. 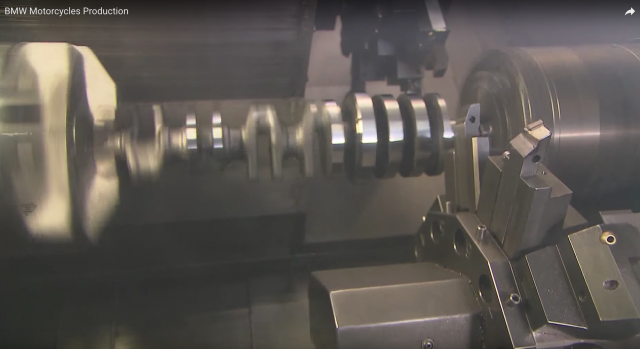 As additive manufacturing continues to grow, many major manufacturers, like BMW Group, continue to incorporate the technology into their product processes. 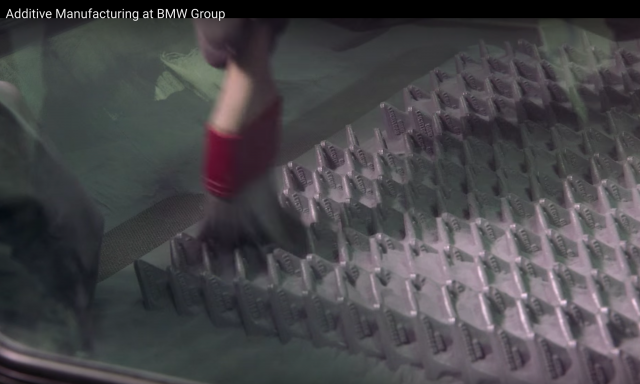 This video demonstrates the use of metal additive manufacturing technology at a BMW Group facility.